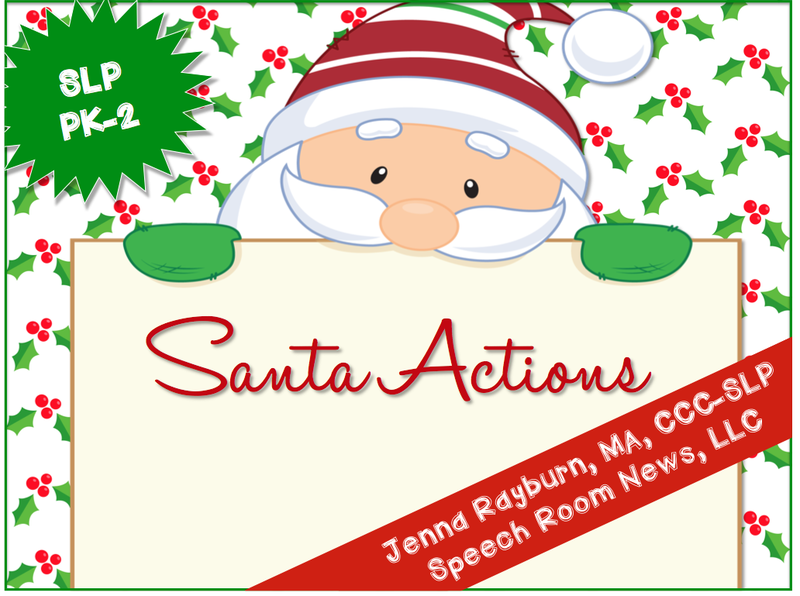 Click HERE to grab your Santa Actions freebie. 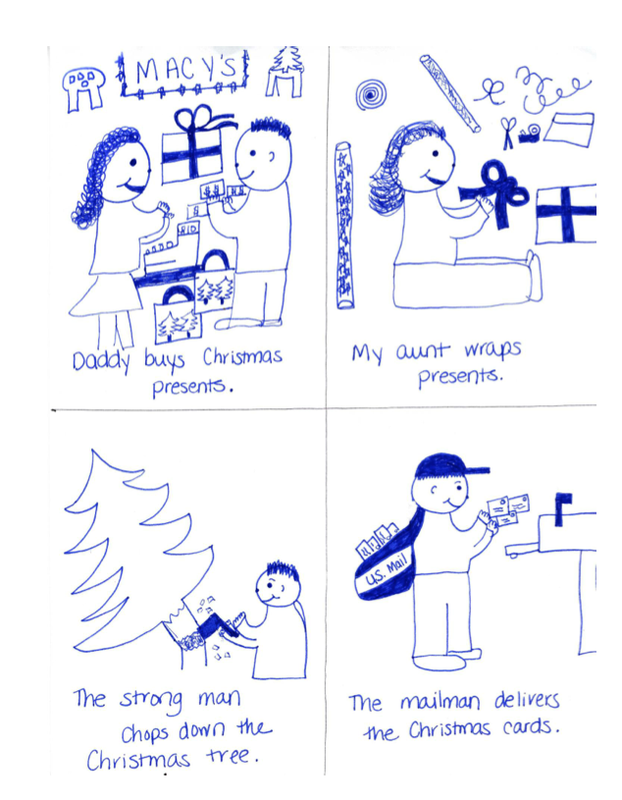 Santa is here and he's busy getting ready for Christmas! 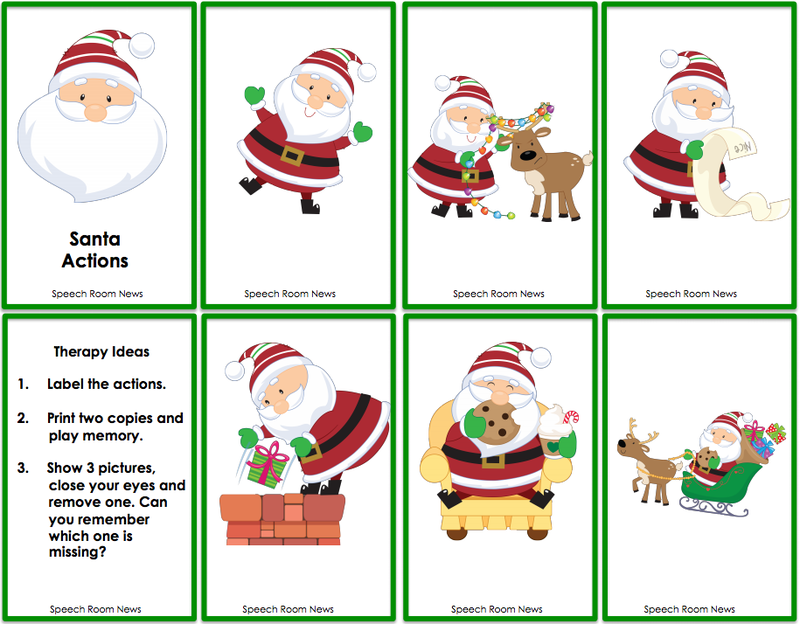 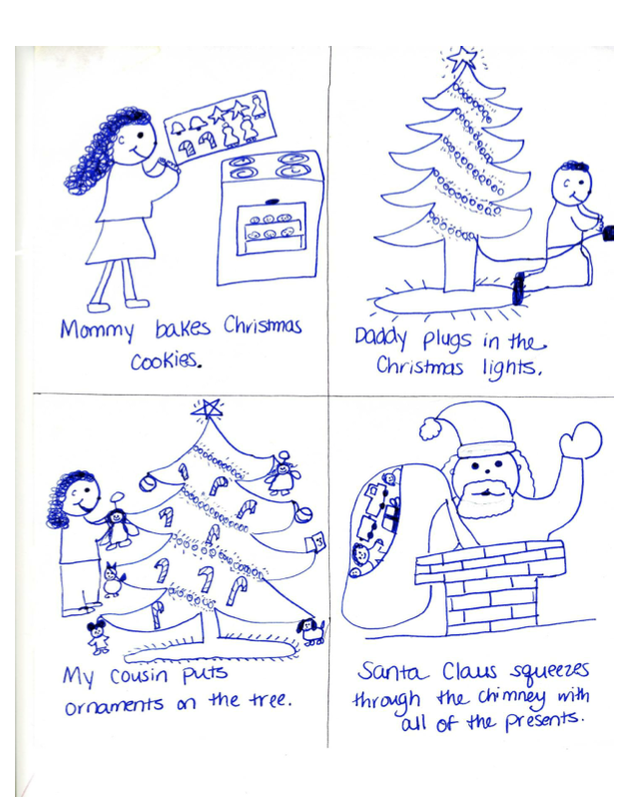 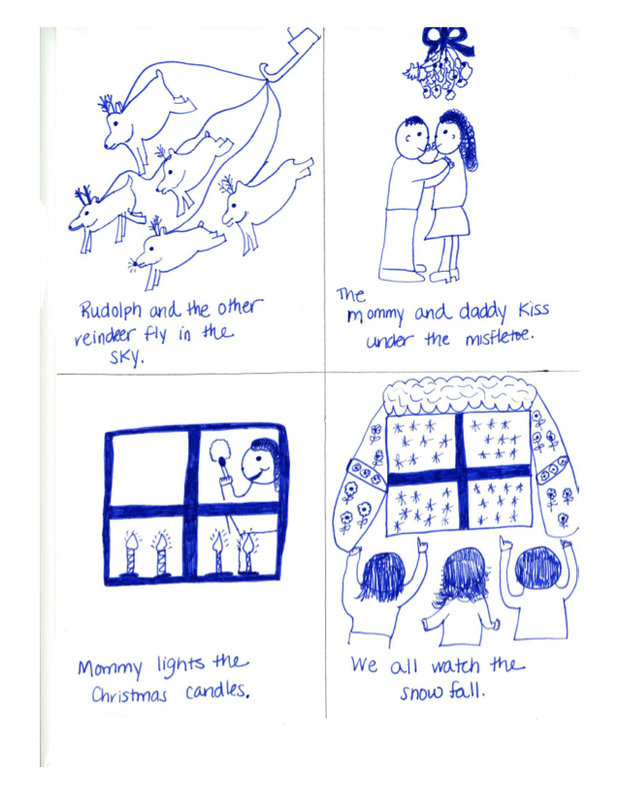 Use these Santa action cards to practice auditory comprehension and spoken language skills related to the holidays! 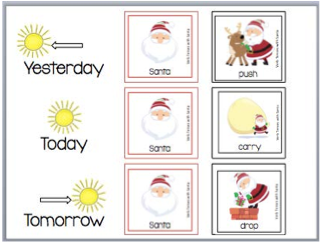 It is easy to fall into a rut of labeling vocabulary. 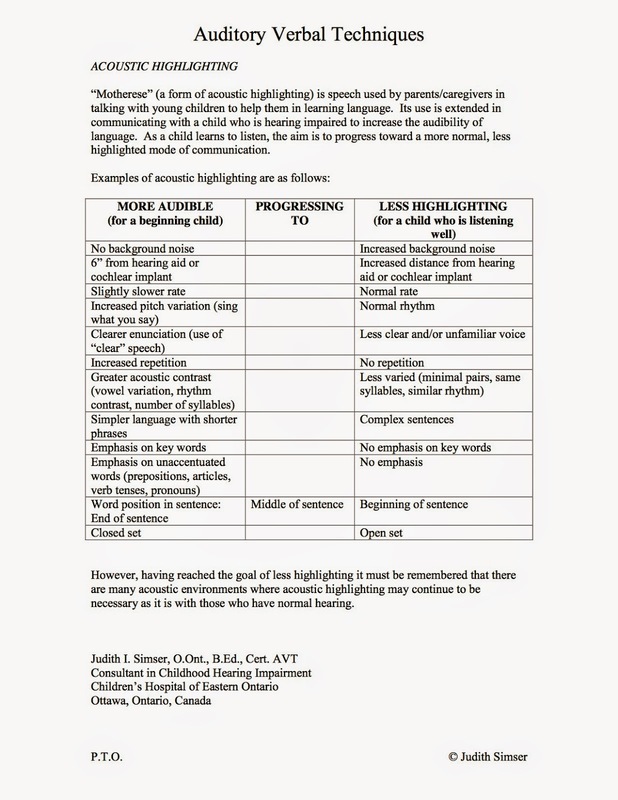 Talk about actions, functions, descriptions, locations… in connected speech using acoustic highlighting techniques such as lots of melody. 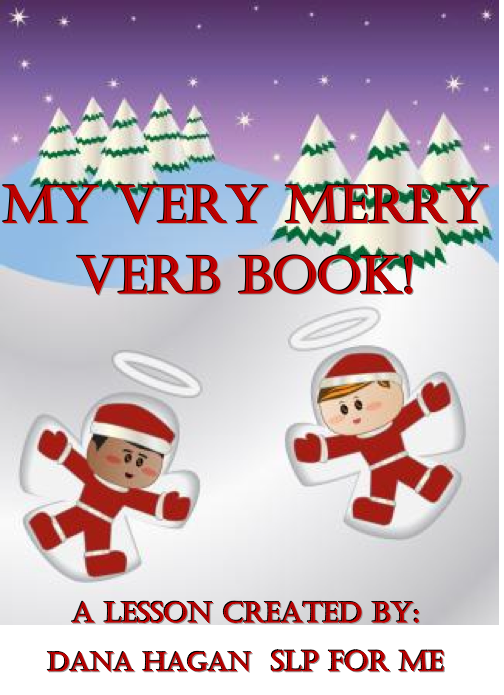 Click HERE to grab your free cover for your child's personalized Merry Verb Book. 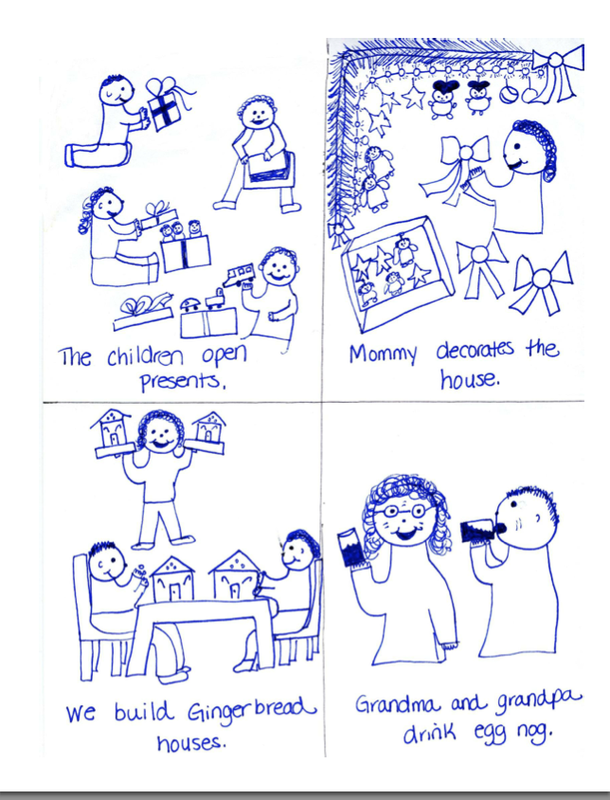 Great listening and spoken language lessons are learned with example Experience Book pages shown below. 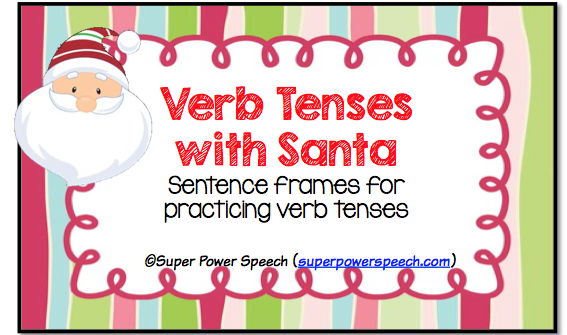 Click HERE to grab your Verb Tenses with Santa freebie. 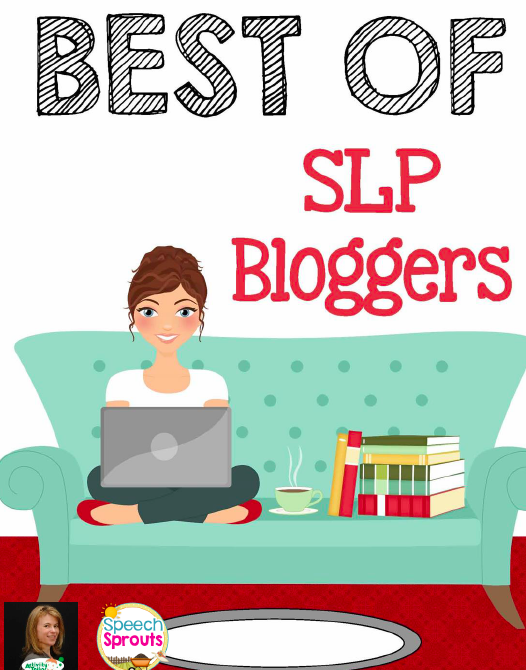 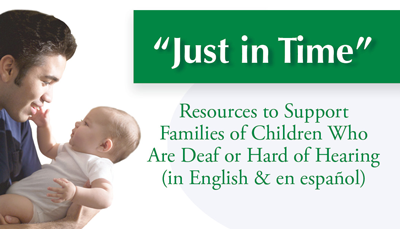 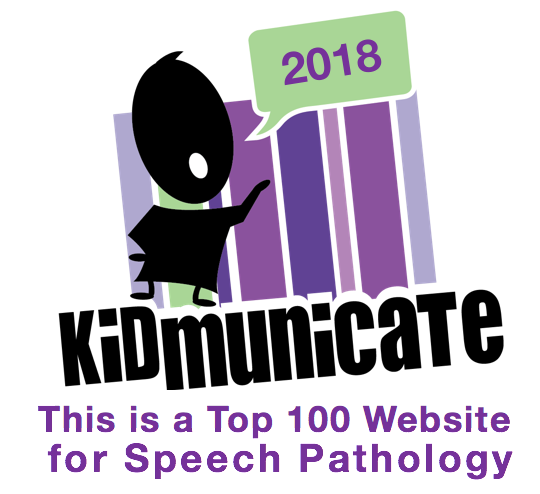 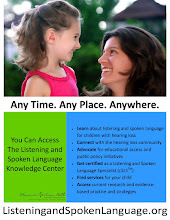 Dependent on your child's language level you will need to target morphological markers which are unstressed, uttered quickly and tend to be concentrated at the high frequency end of the speech spectrum. 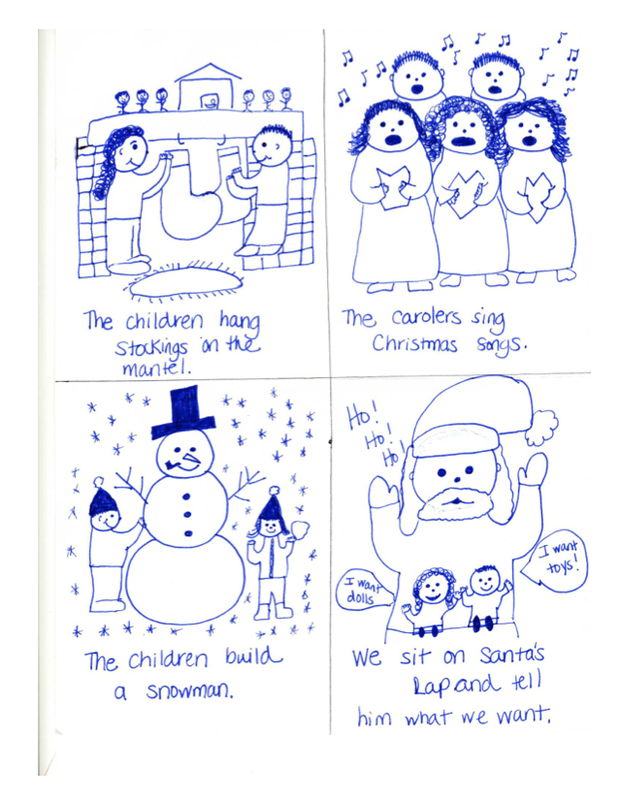 "The carolers sang Christmas songs."